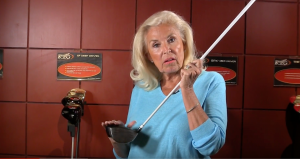 What does Gap fit mean when fitting golf clubs? 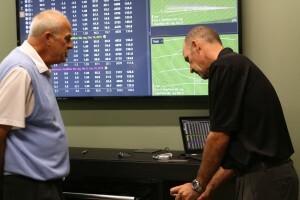 [Read more...] about What does Gap fit mean when fitting golf clubs? What are the best drivers for your Golf bag? 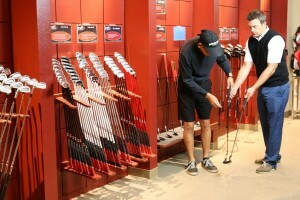 [Read more...] about What are the best drivers for your Golf bag?